DeVale Simmons, CEO, Motivational Speaker, Youth Pastor and Author has accomplished what few noted authors and inspirational leaders have ever achieved. He has the ability to attract and empower individuals from all walks of life. His works is known throughout our nation and he has an acclaimed reputation of being known as the ambassador of Urban Youth Ministry. 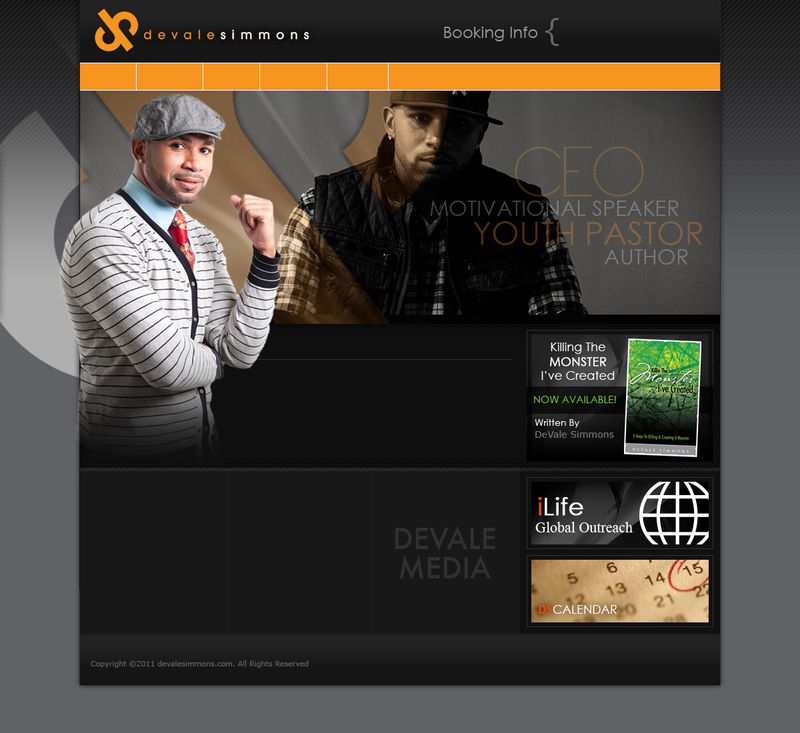 DeVale Simmons, CEO, Motivational Speaker, Youth Advocate and Author has accomplished what few noted authors and inspirational leaders have ever achieved. He has the ability to attract and empower individuals from all walks of life. His works are known throughout our nation and he has an acclaimed reputation of being known as the ambassador of Urban Youth Ministry.